Welcome to Ankeny CSD Online Payments! Ankeny Community School District's online payment site, TouchBase, is designed to provide a safe, convenient way to pay textbook rental, school fees and fines, and to add money to your student's nutrition account. You can also review your payment history. Learn more about the Recurring Purchases option by clicking on the Help link in the maroon bar below. Lunch balances (and much more) are seen in School Café, not in the new online payment system, TouchBase. Here is the School Café link. Please note: It takes a minimum of 30 minutes (and can be longer) for your online payment(s) in TouchBase to sync with School Café in order to see that updated lunch balance(s). If you do not have an account set up there, it is rather quick to do so. You will need each student’s ID to proceed. STAFF LUNCH PAYMENTS: If you are new to having a lunch account, please email leeanna.vigor@ankenyschools.org to get set up. Otherwise, your username is your employee number. Password is your last name (first letter in caps). Passwords are case-sensitive. If you have students enrolled in the district, this is a separate login from your students. Do you need to purchase school items for your student? If you are purchasing school items (e.g., trip payments, show choir, dance, cheer, trap club, apparel, yearbook, etc.) for your student, be sure to choose the correct school that has those school items. Do you have more than one student? Click here to learn how to switch to a different school to access items associated with that particular building. Please make sure you have an Infinite Campus account. If you don't have an account or are unsure, please review the Infinite Campus Parent Portal information. Any addition or change to the Infinite Campus parent portal takes minimum 24 hours to sync with TouchBase. New employee? If you are a new employee, please email leeanna.vigor@ankenyschools.org to get set up! Enter your primary email address on record in Infinite Campus in the User Name box below. Any email address change made in your Infinite Campus parent portal takes a minimum of 24 hours to sync with TouchBase. Be sure to click SAVE when making your email change!! To reset your password: please CLICK HERE to have a password reset email sent to your email address on file. Please note: be sure to type that Primary email address on record in Infinite Campus in the User Name box, NOT in the Email box, when the maroon box pops up here! For answers to Frequently Asked Questions, please click on Help in the maroon bar below. To set up an Infinite Campus account, please review the Infinite Campus Parent Portal information. 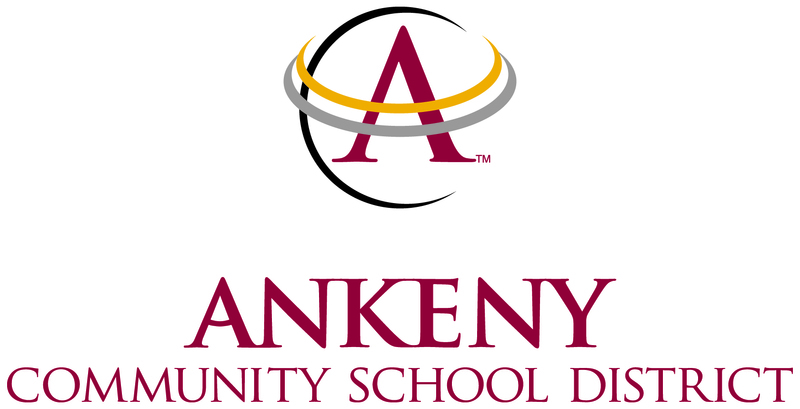 For questions about school fee balances and payments, or other account-related questions, please email deb.schell@ankenyschools.org or jennifer.jamison@ankenyschools.org regarding ACSD Online Payments. For questions on School Cafe and/or lunch balances and payments, please email leeanna.vigor@ankenyschools.org or scott.litchfield@ankenyschools.org. For questions on the Free and Reduced Meal Program, please email leeanna.vigor@ankenyschools.org. For questions about Before and After School Program and payments, please email nikki.logsdon@ankenyschools.org.